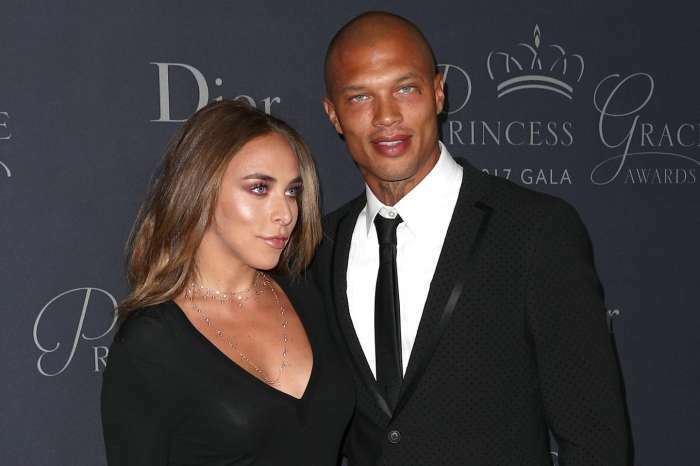 According to sources who spoke with reporters over at Us Weekly, Chloe Green is pregnant with Jeremy Meeks’ baby! The 34-year-old model and Topshop heiress got together back in June of 2017, and at the time, Jeremy was still married to his wife, Melissa. 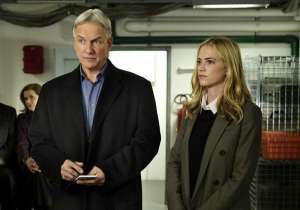 Fans will remember when Chloe and Jeremy were spotted on a yacht in Turkey, while Jeremy was supposed to be working. 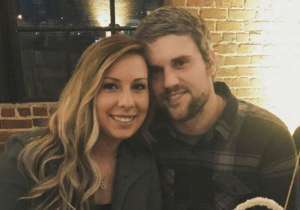 His wife, Melissa, was tagged in the photo by a curious fan to let her know, and she claimed she was “devastated” by the betrayal. Jeremy filed for divorce in October of the same year. After their divorce went public, Jeremy and Chloe were spotted hanging out in St. Barts. If the rumors are true, it would be the first child for the 27-year-old Topshop heiress, and the third for Jeremy who has two stepchildren with Melissa and one that is biological. As you may know, Meeks is a convicted thief and former gang member who became instantly famous when his mugshot went viral back in 2014. And while it’s great to see that they’ve found love, one can only wonder how Melissa is doing these days, considering she lost her husband and the father of her child. However, what could she expect? When someone goes from a convicted felon to an international celebrity and model, circumstances bring new opportunities. That’s the tragedy of life.